Belgian International defenders Stephane Demol and Leo Clijsters had an ongoing feud as both were vying for the Libero position in the national Team. On the plane to Mexico for the 1986 World Cup, apparently Demol made a public jibe that Clijsters was only coming to carry everyone’s luggage. Later on, the very first time that started a match together in the heart of defense with Clijsters as Libero and Demol as Stopper, Demol was overheard telling Clijsters that it was the last time he would be playing as Libero since he would replace him. More often than not it was Clijsters that would start as the Libero. 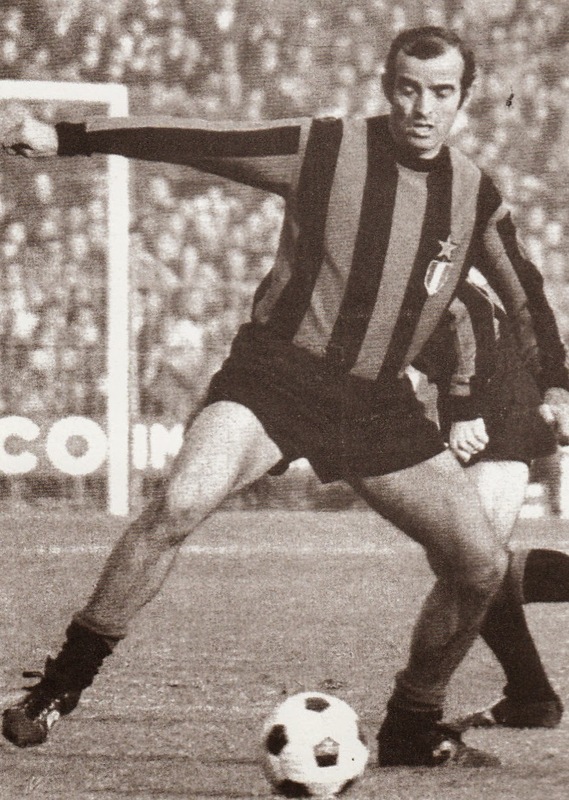 There were many who felt that Internazionale Milano defender Mario Corso was unjustly excluded from Italy’s 1962 World Cup Finals squad for Chile. The player himself certainly held a grudge. During a Friendly between Inter and the Czechoslovakian National team in March 1964, Italy’s 1962 World Cup selectors Manager Giovanni Ferrari and Paolo Mazza (who made up the Technical Commission) were in the audience. After scoring a goal, Mario Corso rushed towards the VIP stands and made an obscene gesture directed at them. He was fined for his actions. 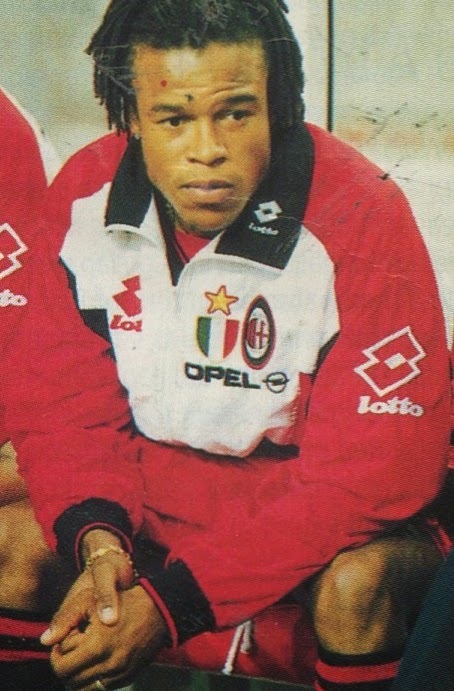 When Fabio Capello returned to manage AC Milan in 1997, he sidelined Dutch midfielder Edgar Davids. The temperamental Davids made his displeasure very public. As a result Davids was transferred to Juventus in the November transfer window and found a new lease on life by helping them win the Scudetto. Capello for his part explained to the media that Davids was a very difficult character. He claimed that he was so difficult that even his former Ajax Manager Louis van Gaal did not sign him for Barcelona like he was doing with his other players and urged the media to ask van Gaal. 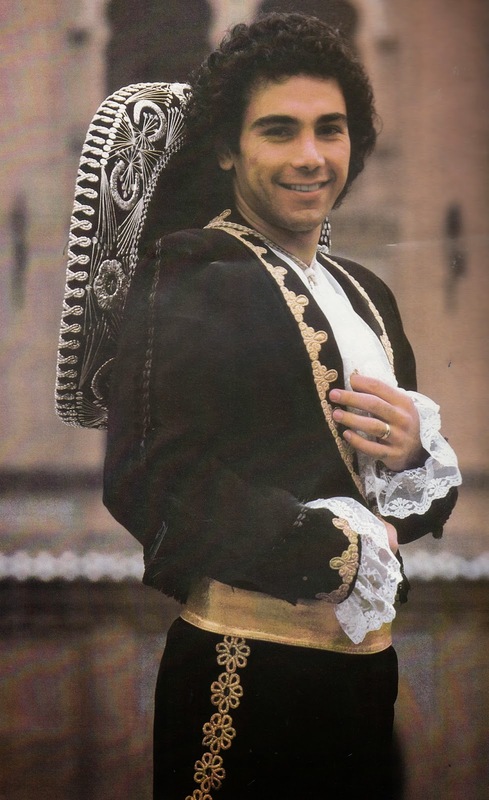 By the 1991/92 season, Mexican striker Hugo Sanchez was at his seventh season at Real Madrid. He had missed a lengthty part of the season due to injury. 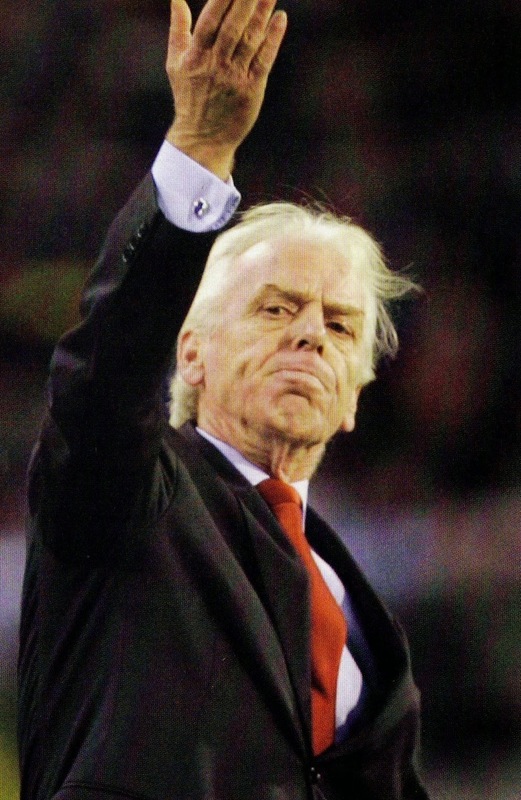 When he was fit, Dutch Manager Leo Beenhakker felt he was not ready to start matches and sidelined him for some matches which angered the striker famous for his ego. Sanchez grew angrier and verbally attacked the Management. Things deteriorated to such a point that he was axed from the team by Club President Ramon Mendoza and trasnfered back to Mexico at the conclusion of the season. 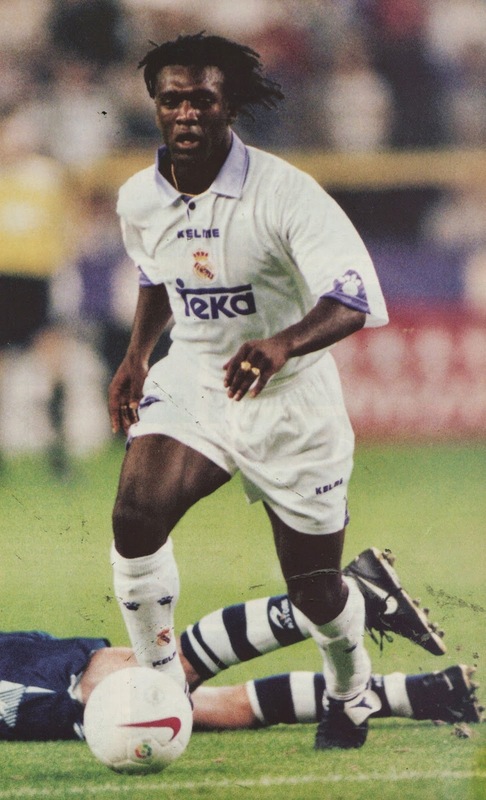 Nigerian defender Stephen Keshi left Anderlecht at the end of the 1990/91 season because of his difficulties dealing with Dutch Manager Aad De Mos. He even said many felt had left the club because of the Manager. 1-The First time that a Republic of Ireland International came on as a substitute was in a World Cup Qualifier on April 8, 1934 (Holland 5-Ireland 2). Alfred Horlacher replaced William Jordan in the 40th minute. Carl William Hansen of BK 1903 Copenhagen joined Scotland’s Rangers Glasgow in 1921. 3- The First Time that an English League match was televised was on August 29, 1936, Arsenal 3-Everton 2. 4- The First Time that a Welsh international was ever sent off was in a World Cup Qualifier, on September 28, 1973 (Poland 3-Wales 0), when Trevor Hockey was sent off in the 39th minute. 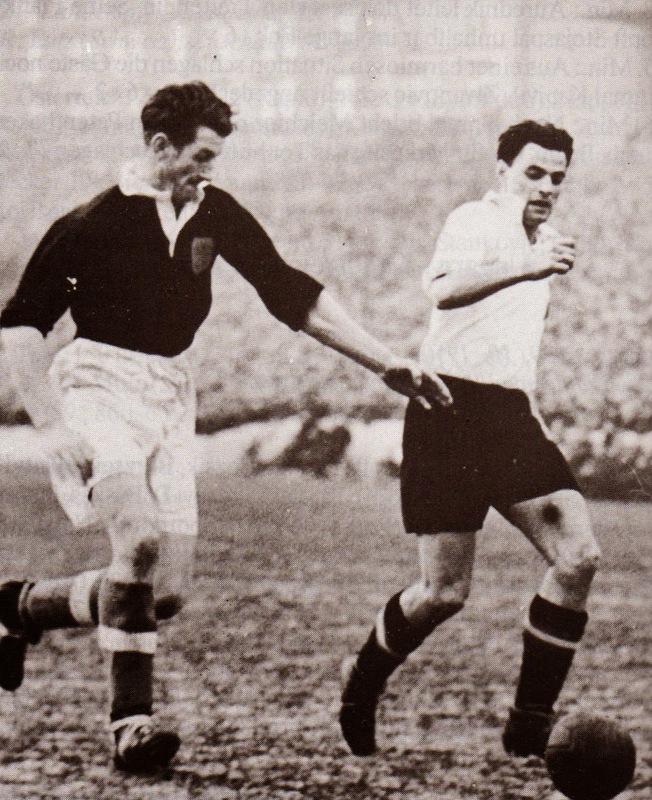 5- The First Time that a Home Team (British) lost at home to a foreign opposition was when Scotland lost a Friendly vs. Austria on December 13, 1950 at Glasgow (0-1 loss). 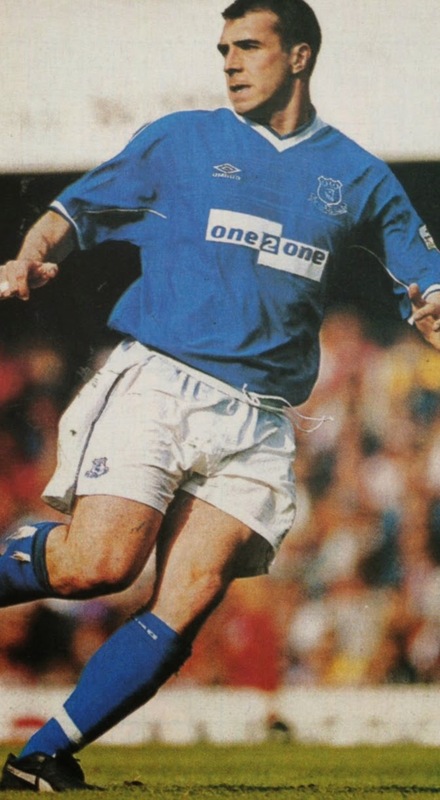 Everton defender David Unsworth caught the eye of Terry Venables in Everton’s FA Cup winning run of 1994/95. For the Umbro Cup that was to take place in the summer of 1995, Unsworth was called up as a replacement after Tony Adams had to withdraw because of injury. His only cap was in the very first match on June 3rd, 1995 vs. Japan (2-1 win). He was never called up again. 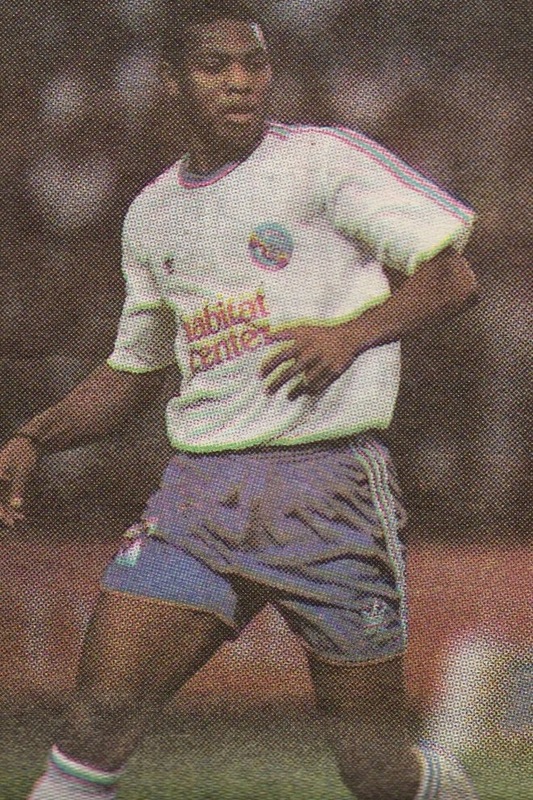 French defender Pascal Baills was a teammate of Laurent Blanc at Montpellier. 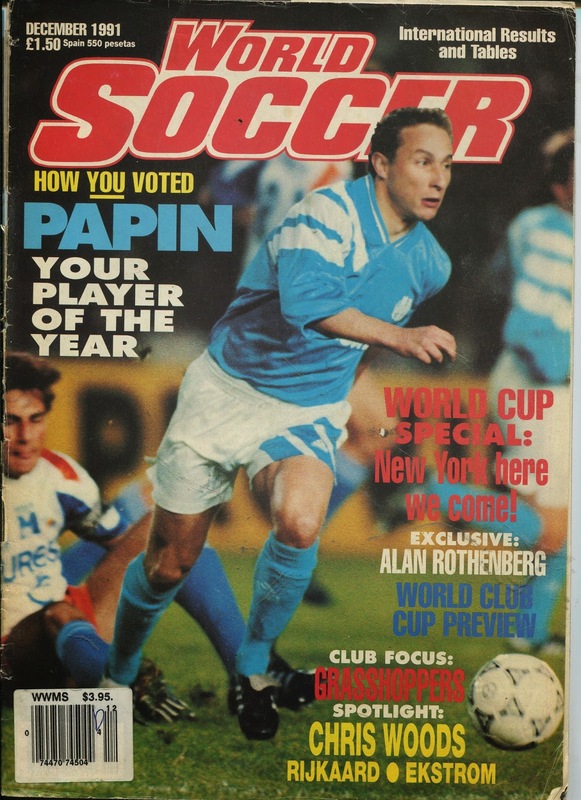 His solid performances allowed Montpellier to reach the quarterfinals of the Cup Winners Cup in 1990/91 where they were eliminated by Manchester United. 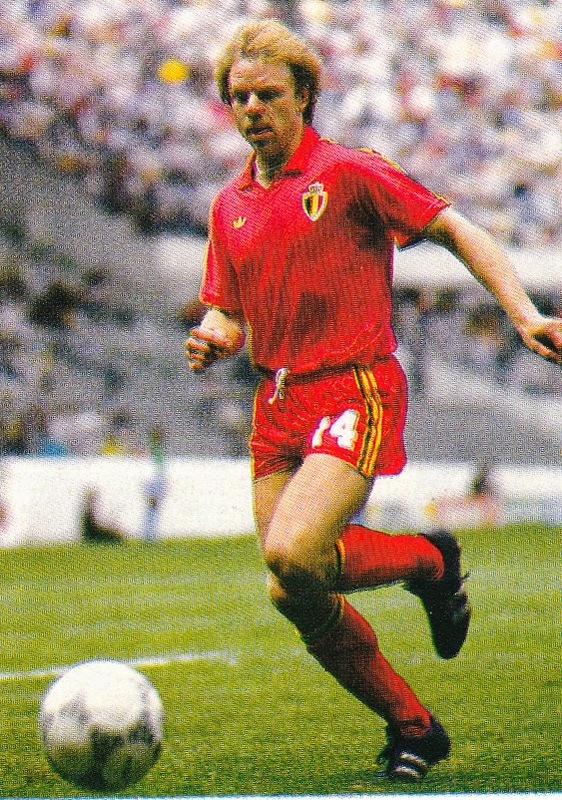 He earned his only cap a few weeks after this elimination when he came on as a substitute for Pascal Vahirua in the 56th minute of France’s EC Qualifier vs. Albania at Paris (March 30, 1991, France 5-Albania 0). His total International career amounted to 34 minutes. He was never called up again as a big move to Olympique Marseille in the offseason did not increase his chances, since he was unable to break into such a competitive squad full of Internationals. 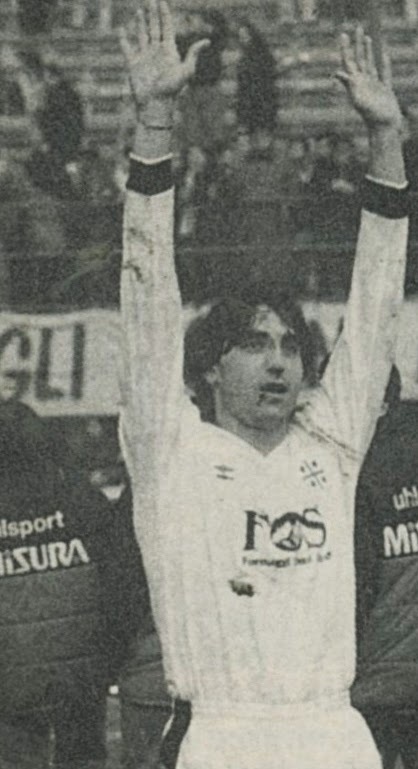 Italian Midfielder Massimiliano Cappioli was a member of the Cagliari squad that earned promotion to the Serie A in 1990 and qualified for the UEFA Cup in 1993. 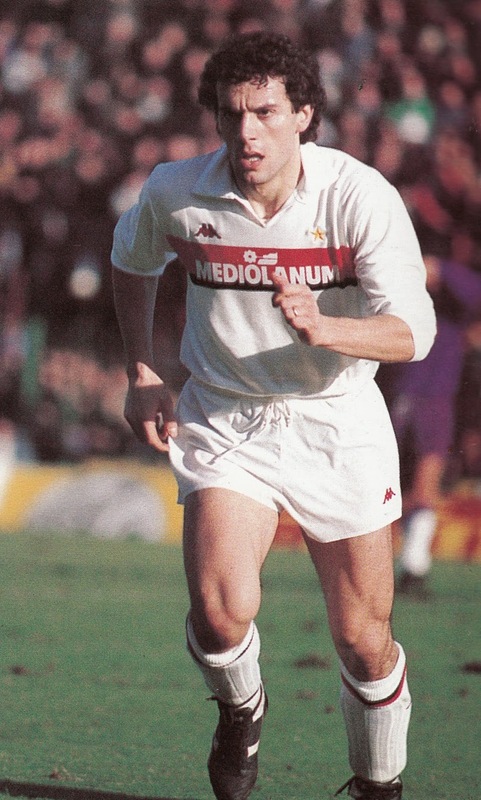 These performances earned him a move to AS Roma in 1993. 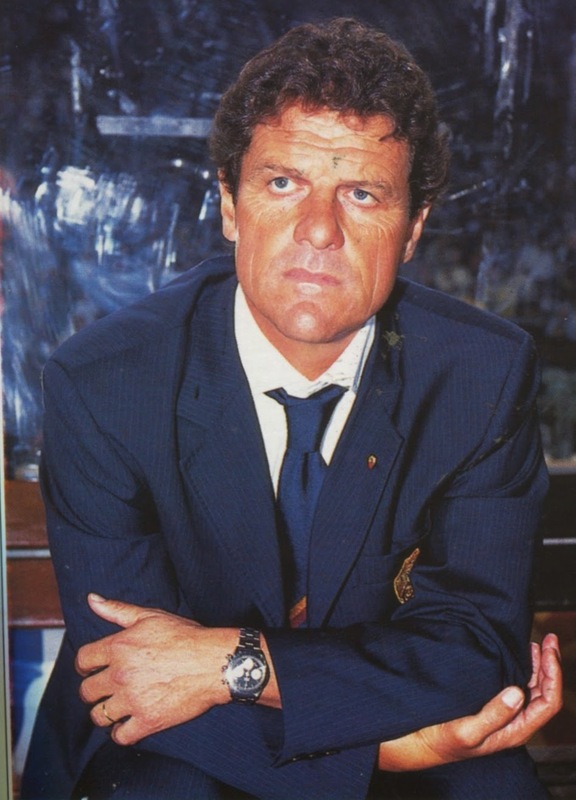 Arrigo Sacchi selected him only once in a Friendly vs. France in Naples on February 16, 1994 (1-0 France win). He replaced Giovanni Stroppa in the 65th minute. Therefore his International career amounted to 25 minutes. 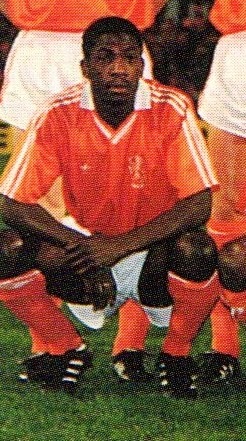 Dutch defender Jerry De Jong was signed by PSV Eindhoven in the summer of 1989. 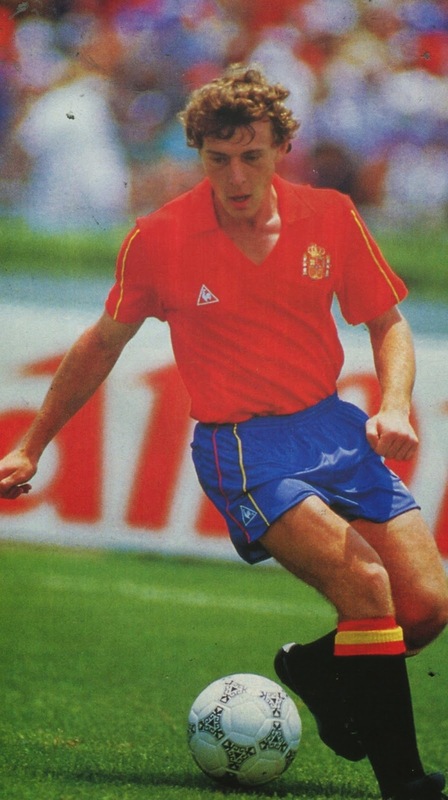 He earned only 3 caps in his career and all were during the 1990/91 season and all were European Championship qualifiers. He is the father of current Dutch International Nigel De Jong. 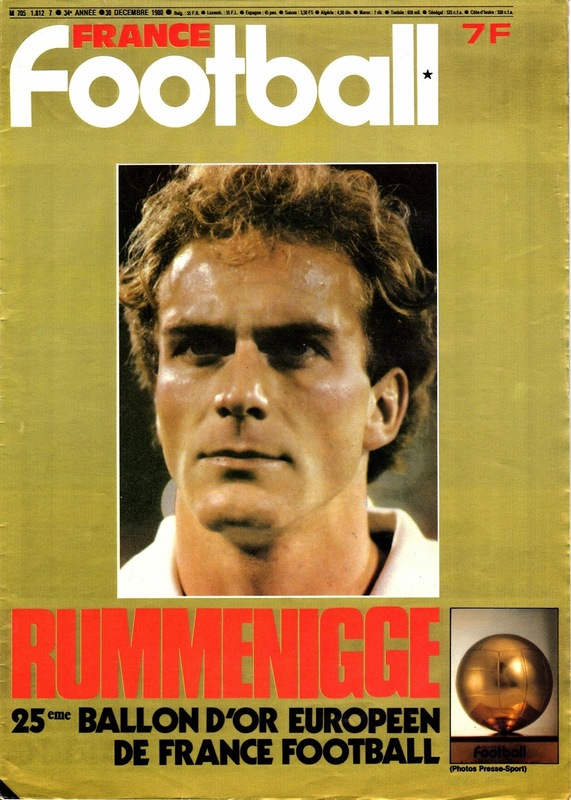 Long serving Koln defender Paul Steiner was previously uncapped when he was surprisingly chosen, as a 33 year old, as one of the final 22 members of West Germany’s 1990 World Cup winning squad by Franz Beckenbauer. 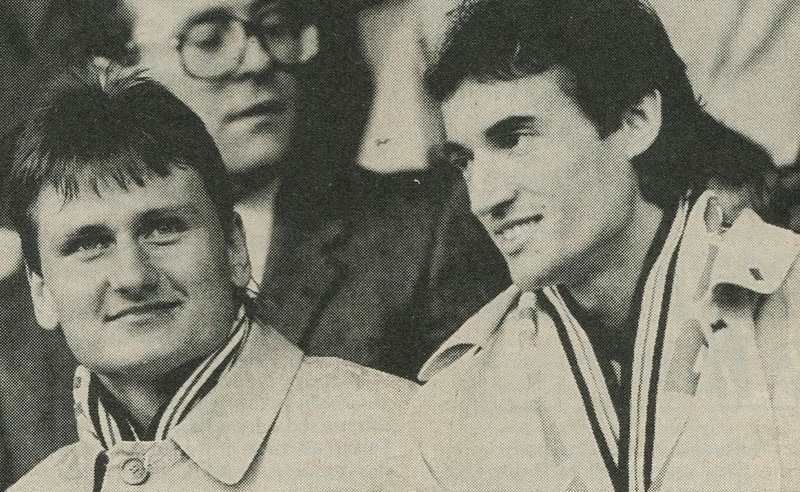 His only cap was prior to the World Cup, when he replaced Klaus Augenthaler in the second half of a Friendly vs. Denmark on May 30, 1990 at Gelsenkirchen (1-0 win). He never played for Germany again. As a result of the accident, he had amnesia for two days. 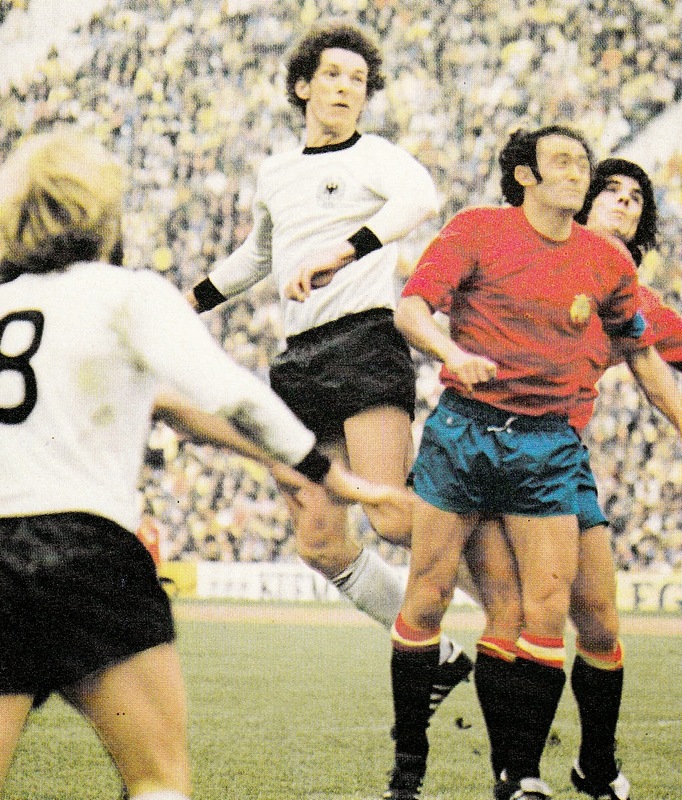 He lost the opportunity to represent West Germany during the 1976 UEFA European Championships that was to take place that month. Italy and AC Milan midfielder Roberto Donadoni signing with Lotto in January 1991. 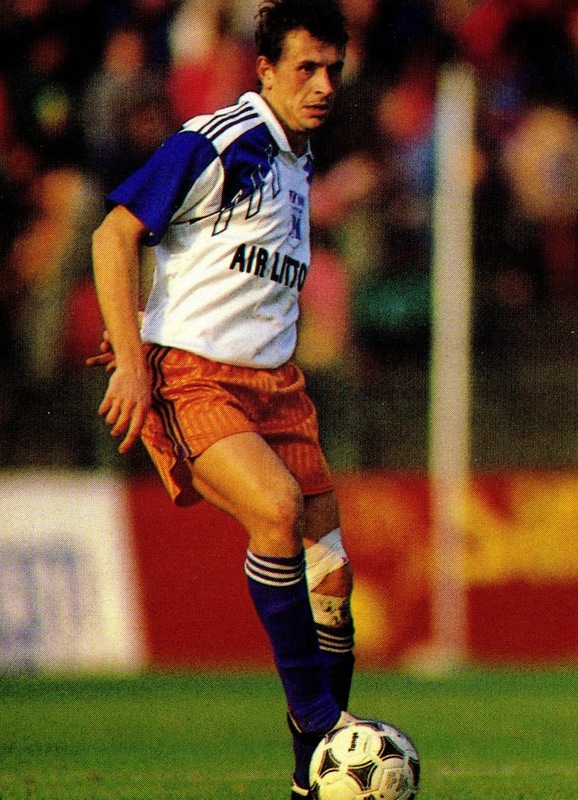 Donadoni was already contracted with Diadora. There was a clause in his contract that made reneweing priority, which he did not respect. Donadoni was forced to wear Diadora for 2 more years and 3 months and pay damages for not respecting the contract. England’s Roy McFarland’s foul on Polish Captain Włodzimierz Lubański on June 6th, 1973 (World cup Qualifier, Poland 2-England 0). Włodzimierz Lubański was the star of the Poland squad that had won the Previous year’s Olympic title. The injury forced him out of Football for nearly two years. 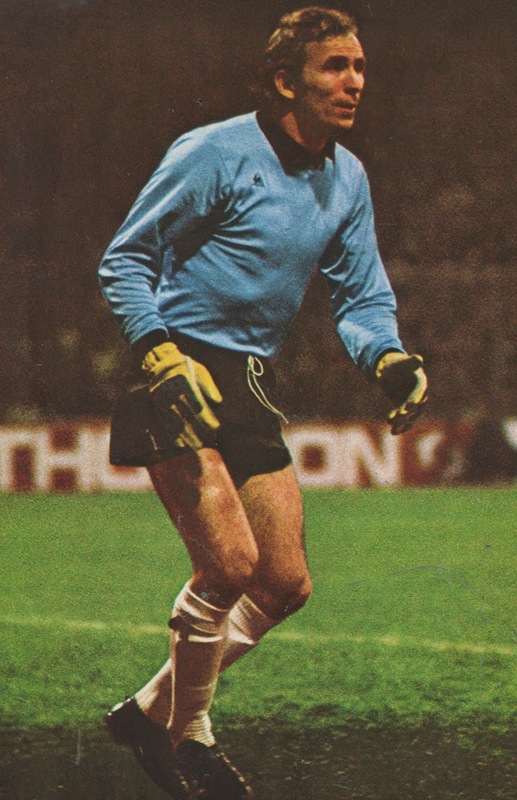 As a result he missed the chance to participate in the 1974 World Cup that Poland finished third. 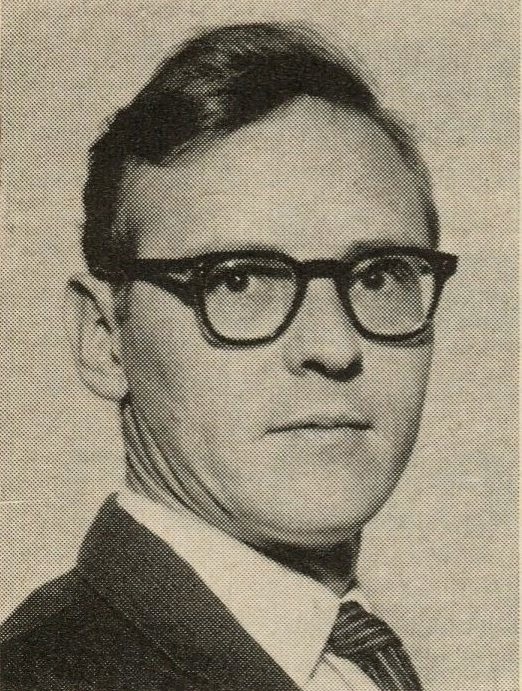 Years later in his autobiography, he stated that McFarland’s foul was not entirely responsible for the severity of his injury, he was in fact already carrying an injury that had not sufficiently healed. 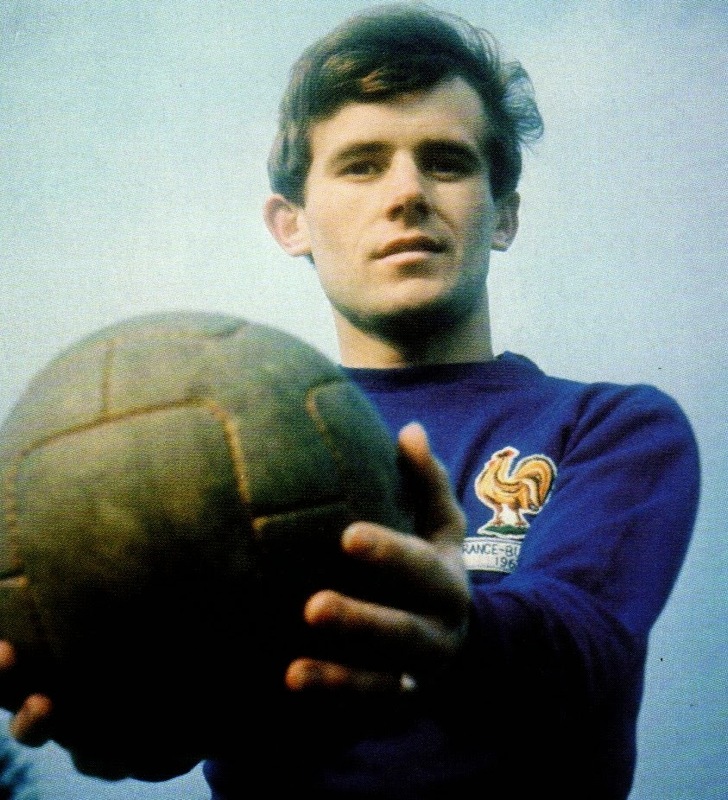 France’s Gilbert Gress refusing to get a hair cut in 1966. 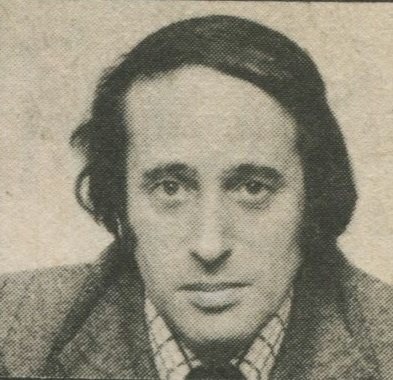 Future Great manager Gilbert Gress was ordered by France Manager Henri Guerin to get a haircut in order to be called up for the national Team. 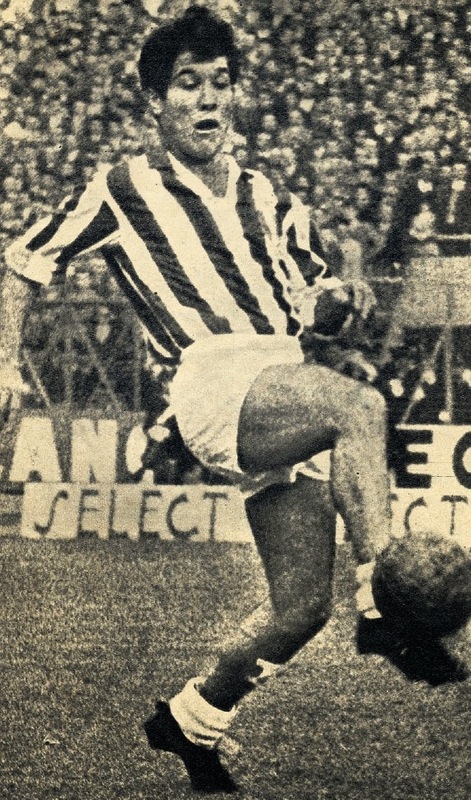 Gress refused and as a result Guerin did not select him for the 1966 France World Cup squad. Tottenham Hotspur and Republic of Ireland’s James Paul Holmes’ injury vs. Bulgaria in Sofia (EC Qualifier, May 19, 1979, Bulgaria 1-Republic of Ireland 0). James Paul Holmes was harshly tackled by Ivan Iliev, as a result his leg was broken. He was taken to a Bulgarian Hospital where the plaster was cast on too tight. He was in so much pain on the return flight, that they were forced to land in Geneva to replace the plaster. He endured many more operations and was out of the game for nearly a year. 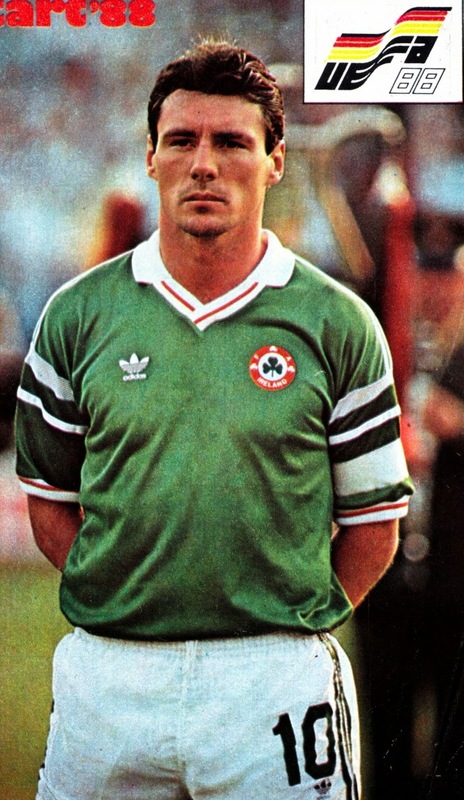 Although he managed to earn one more cap for Ireland in 1981, the injury in Sofia effectively ended his career. 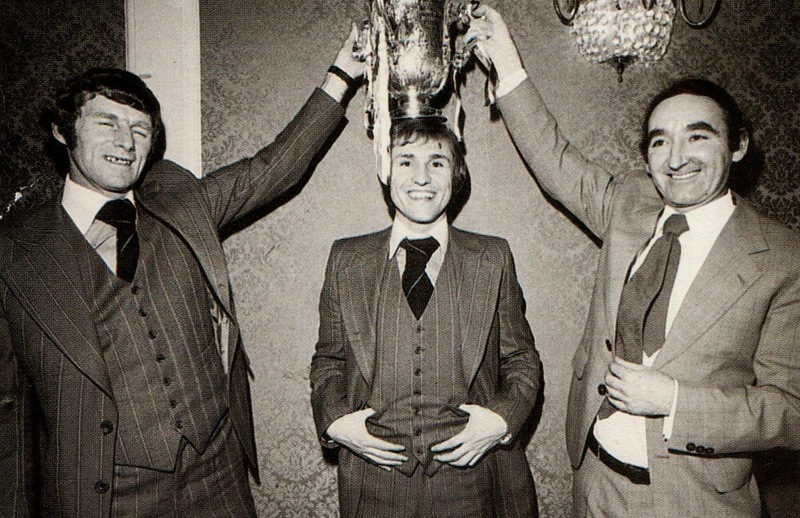 1- In early 1969, Juventus had approached England manager Alf Ramsey to take over as Manager. 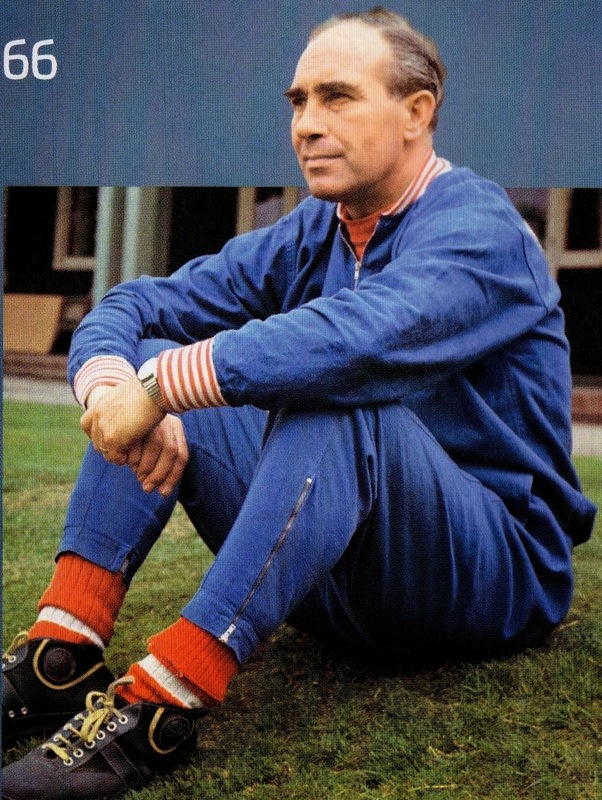 However, Alf Ramsey declined the offer. 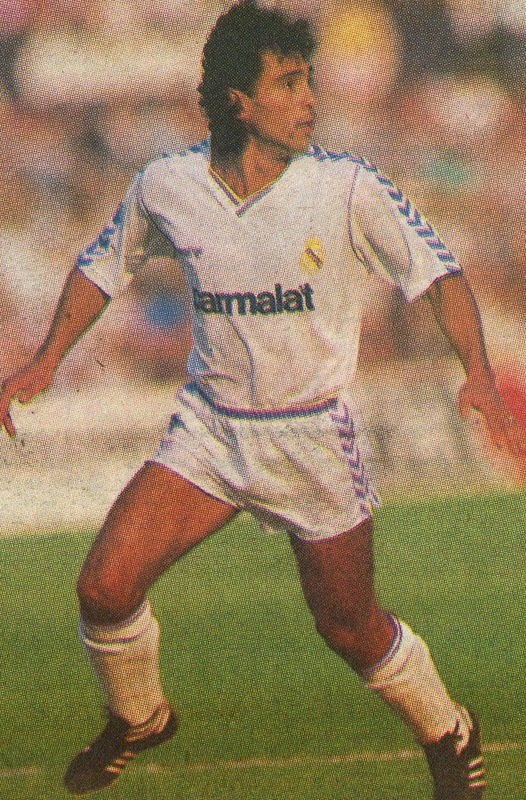 2- In the Spring of 1987, Real Madrid’s Mexican striker expressed that he wanted to leave Real. He was dissatisfied with his salary and had been approached by Internazionale Milano. In the end he stayed at Real Madrid. 3- In April 1973, Internazionale Milano disclosed that they had offered Ajax 300 Million Lira to acquire Johann Cruyff after the 1974 World Cup. The Offer was refused and he joined Barcelona months later. 4-In December 1977, Franz Beckenbauer and his Manager Robert Schwan lodged a protest against the West German Postal Service. 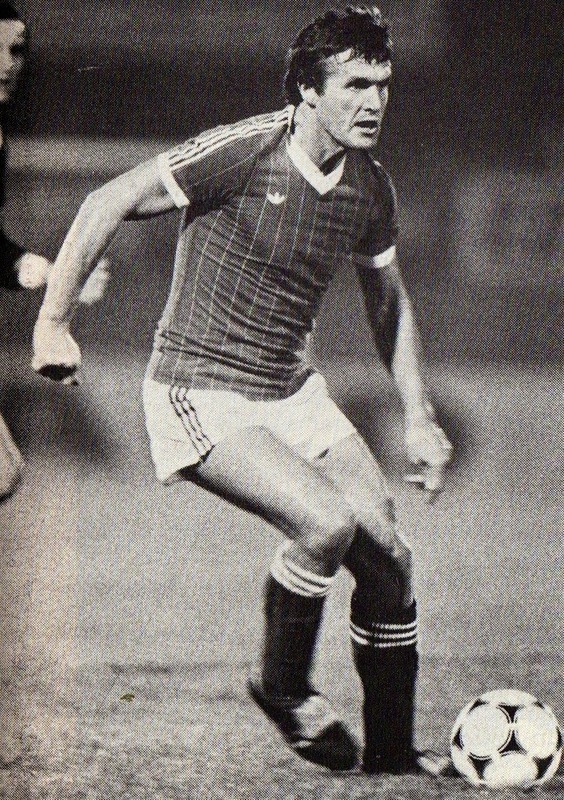 On December 10, 1977, at midnight (transfer deadline date), they sent documentation to DfB (West German Federation) to play for TSV Munich 1860 for a few months to stay in shape for the upcoming NASL season with the New York Cosmos. However, the Federation said they received the letter on December 13th and said in any case would have refused a temporary transfer. Some later suggested Bayern Munich President Wilhelm Neudecker did everything to block the move behind the scenes. 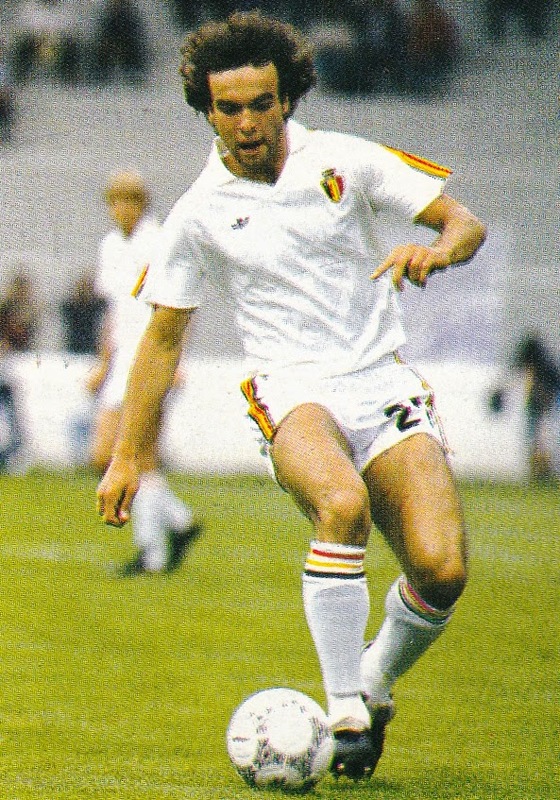 5-In the summer of 1985, Manchester United’s Republic of Ireland striker was given the green light by his club to discuss with French club Bordeaux for a possible transfer. 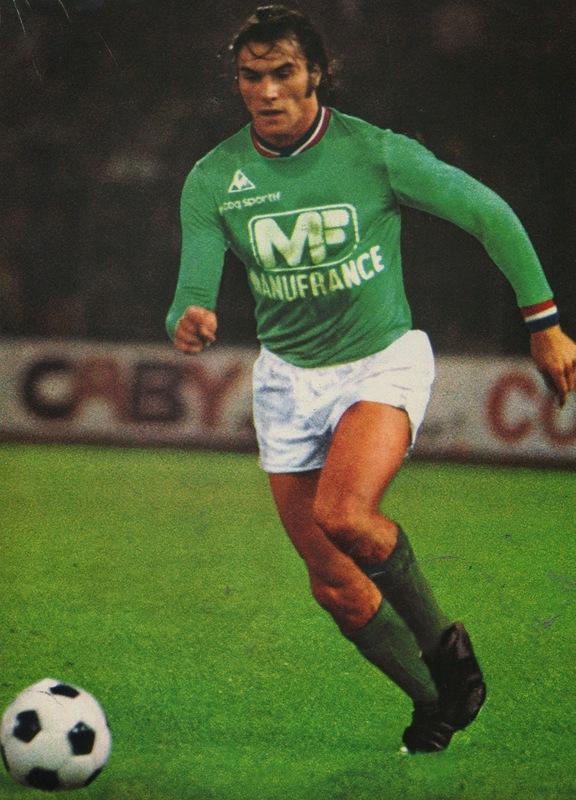 Stapelton stayed at Manchester United and Bordeaux instead signed Werder Bremen’s Uwe Reinders. 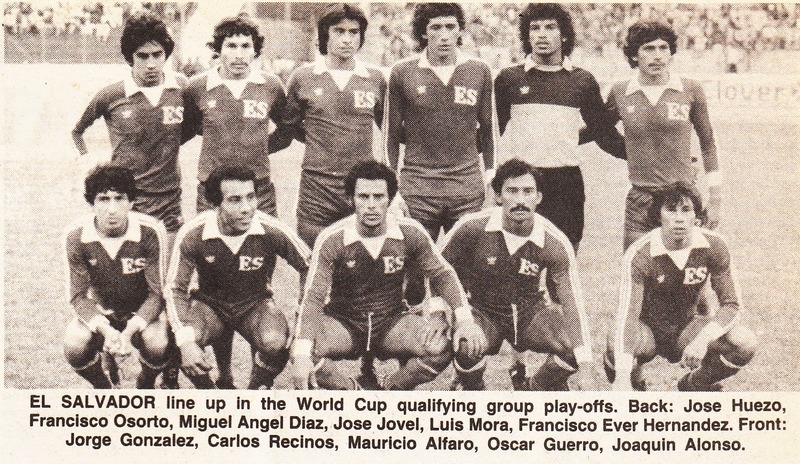 -The World XI selections for the years 1985 and 1986. 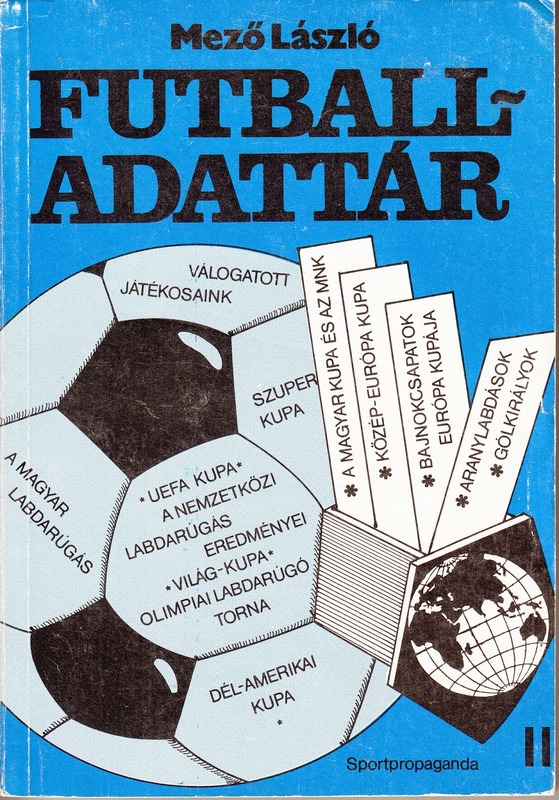 The best books about the History of the Austria and Hungarian National Teams. 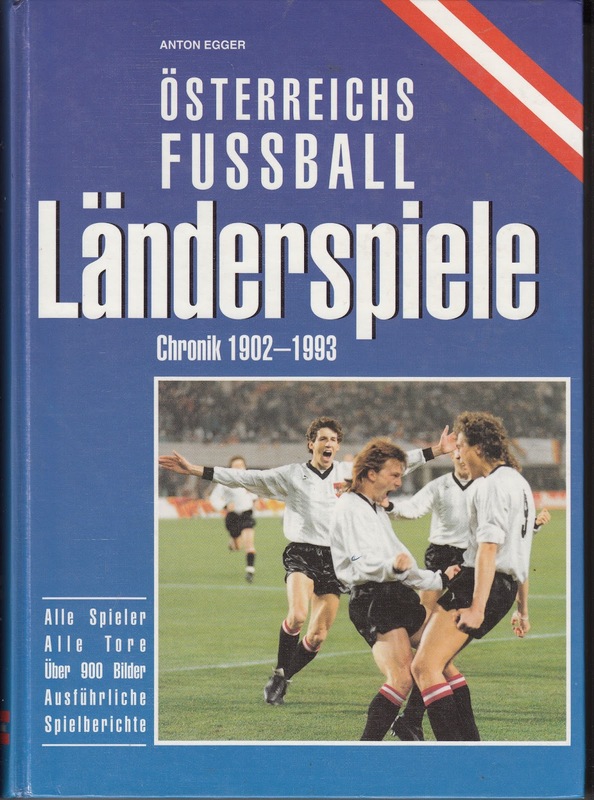 This book is the absolute best book about the Austrian national team with full lineups and player directory. There are many archival photographs including team photos in black and white. Pocket sized book that has the lineups of every Hungarian National team lineup plus a directory of all the players. No Photographs. Excellent statistical book that contains every lineup of Hungary plus a small write up about each match, as well a players’ directory.